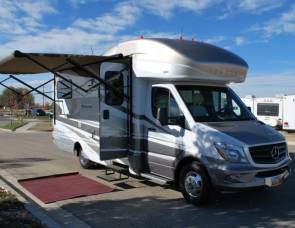 2015 31' Jayco Redhawk Bunkhouse. 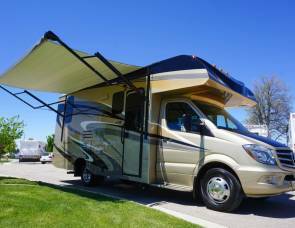 Comes with Guaranteed Reservations. 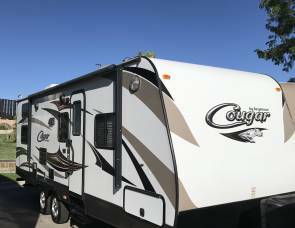 2017 Jayco Melbourne. Comes With Guaranteed Reservations. 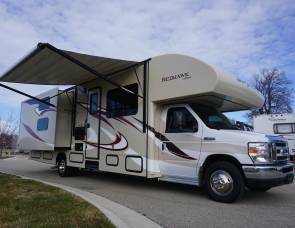 2014 Itasca Navion. Comes With Guaranteed Reservations. 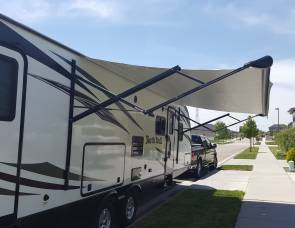 2017 29' Thor Freedom Elite. Comes With Guaranteed Reservations. 2015 29' Thor Ace. Comes With Guaranteed Reservations. 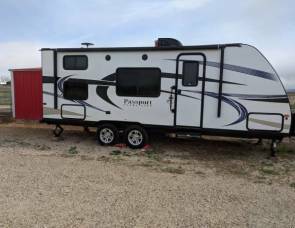 2016 23' Jayco Redhawk. Comes With Guaranteed Reservations.